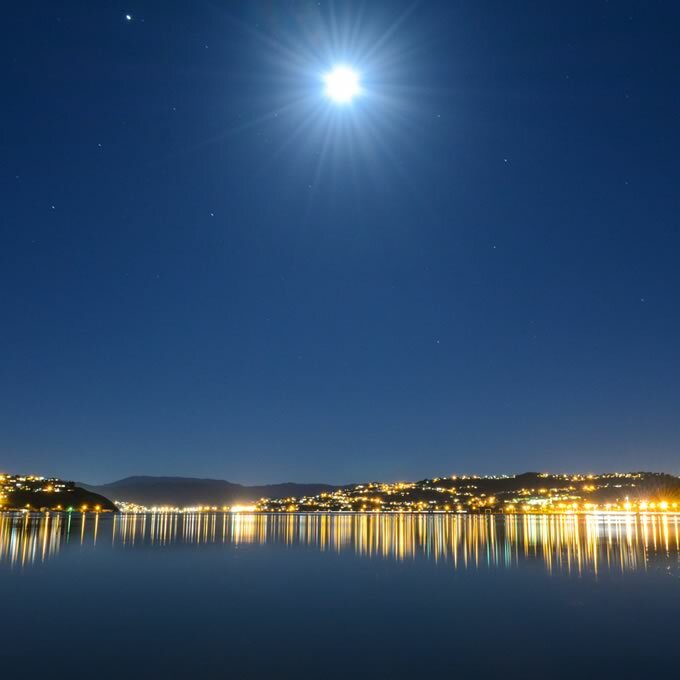 It has been a fantastic Autumn for photography in Wellington. Many evenings have had fantastic sunsets, and the mornings and nights have often been still. This photo was taken just across the road from Whitireia Polytec. This affect was achieved with a 20 sec plus exposure, which required a tripod to keep the camera steady. If you would like to keep up with my other landscape photography follow my Instagram account. I try to post every other day.